Find A Store Schedule Appointment Have A Question? At Pawn Now, we buy, sell and pawn anything of value and we have millions to loan. Need money now? We can help! 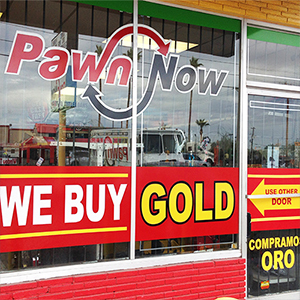 Pawn Now is Arizona’s leading pawn shop. We purchase and pawn legal guns, electronics, power tools, jewelry, game systems, precious metals, and more. 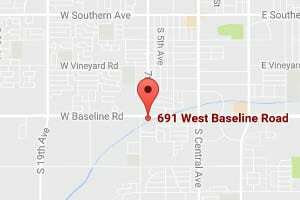 With 8 valley pawn shop locations, 3 of which are located in Phoenix , we carry the reputation and cash needed to offer loans on items of any value. 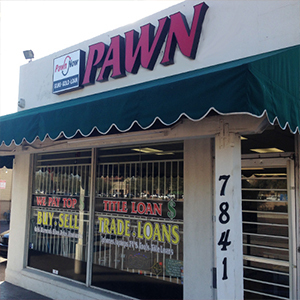 Led by owner Robert Johnson, our Phoenix pawn brokers have the experience and knowledge needed to ensure a fair cash loan for you! If you or your business are in need of a little extra cash to get by, don’t forget to consider the value in your currently owned items. You can pawn them for a loan, and purchase them back later, or simply sell your items at any one of our local pawn stores. 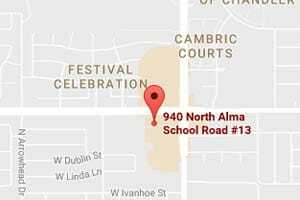 We also carry a large stock of items for sale that can help Arizona residents looking for affordable tools, jewelry, and electronics. Our financial institutions have provided thousands of families and businesses the money they need to make it through in tough times, and we would be glad to help you. Call us today to learn more about our pawn institutions and how we can help you! 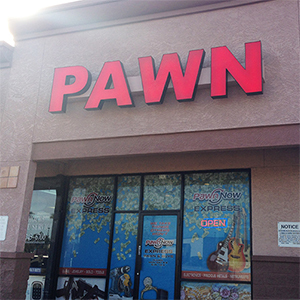 Pawn Now has pawn shops in Phoenix, Scottsdale, Mesa, Chandler and Apache Junction. 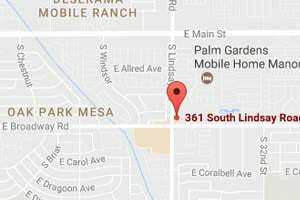 There are three stores in Phoenix, one in Scottsdale, three in Mesa, two in Chandler and one in Apache Junction. Our stores are open every day, so find the nearest locations near you, and we will be happy to help! 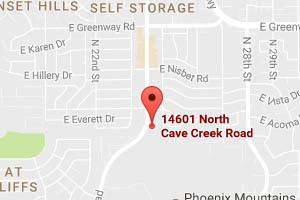 Gold is a very popular and valuable commodity in AZ. Other stores will sell you gold at a very high price. At Pawn Now, we offer you gold at an affordable price. 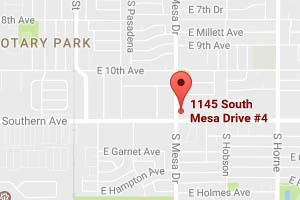 If you live near the Mesa 85210 area, come to our main location, Pawn Now Mesa – 85210, and learn more about buying gold at your local pawn shop. Do you have an old game system, laptop, CD player, phone, VHS player, radio or television? Bring all of your out-dated electronics to your local pawn shop in Phoenix to get quick and fast cash. 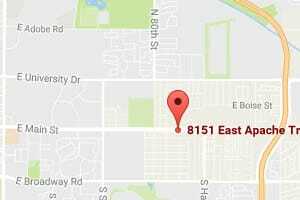 Pawn Now in Phoenix accepts all electronics. Whether you upgraded your electronics, or found your game boy under your bed, bring them to Pawn Now and sell it to us for an adequate price. Need cash, now? 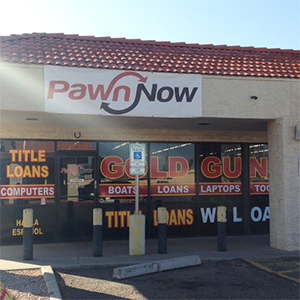 Pawn Now is a pawn shop near Chandler, Scottsdale, and Tempe that will pawn your jewelry for quick cash. Whether it is gold, diamonds or silver jewelry, we will appraise it and give you reasonable, fast and quick cash for it. 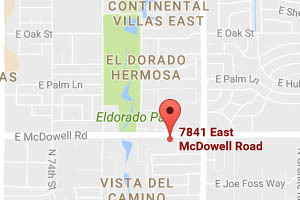 Once you pay the loan back, we will return your jewelry in the same condition you left it in. 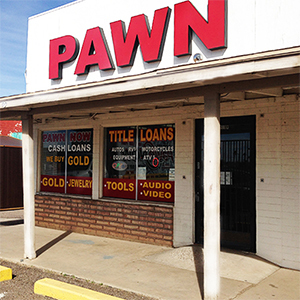 With many pawn shops in the Arizona, you have a lot of choices on where to buy, sell or pawn your valuables for cash. But how do you know when you’re getting the most for your item? Customers want to know how much they can get for their valuable items, not what other customers have received in the past. That’s why Pawn Now takes every individual customer through a one-on-one process and evaluation of their tools, watches, game systems, gold & silver jewelry, or guns. We share the same goals as our customers in being able to offer a market leading cash payout. Pawn Now’s professional pawn staff and management will also discuss with each and every client how much money can be loaned in a pawn loan or given for selling a valuable item in Arizona. At Pawn Now, we don’t believe in rushing through the process of pawn loans or payouts for purchases. We know that these very personal treasures can have an emotional connection with our customers. 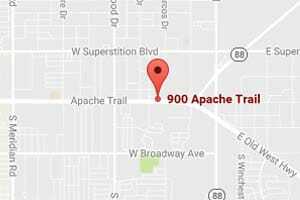 We feel it’s important for our Phoenix, Scottsdale, Mesa, Chandler, and Apache Junction pawn customers to be given the respect and time to determine how to get a true market leading payout. We have completed over 1,000,000 pawn loans over the past 30 years and have continued to lead the Valley pawn industry with cash payouts. If you’re looking to buy a high quality product, each of our in-store products are verified and inspected to make sure everything is in working order. Anything you buy from Pawn Now, from video game systems, to watches, or tools has unmatched affordable pricing. You won’t be able to find the retail prices that we offer at our Pawn Now locations at any big-box store. The vast inventory and knowledgeable staff at our stores will help you find exactly what you are looking for. Visit one of our Valley Pawn Now shop locations to see how much your valuable item is worth. If you are looking to buy, sell, or pawn gold, jewelry, tools , guns or other valuables Pawn Now has pawn shops near you.